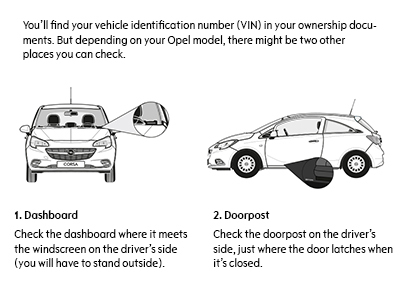 You agree that Opel Singapore, General Motors Holdings LLC (Michigan USA) and OnStar Europe Ltd. may process your personal data for marketing, market research, tracking sales data and to contact you. On request you can stop the processing of your personal data for marketing. You received an email to the address you have entered. Please activate your account by clicking on the link in this email.